“Equal light, equal height” gives you the right sight alignment, but what about sight picture? Should your front sight cover your target? 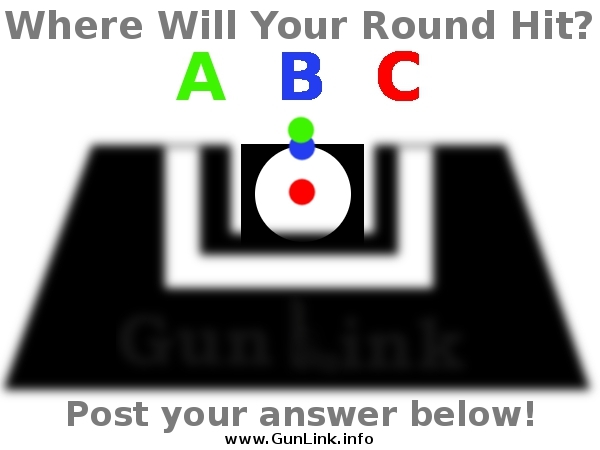 Should the top of your sights bisect your target? Or should your target be on top of your sights like a lollipop on a stick? Where will (should) the bullet impact with this sight picture?